What if your office was one of the most beautiful places in the world? 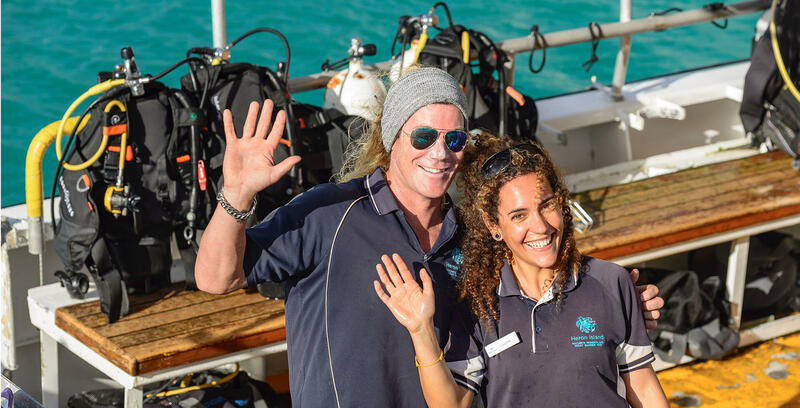 At Heron Island Resort, our dedication to helping visitors from around the world experience the beauty of the Great Barrier Reef are embodied by hotel staff. We believe our people are our most important asset and we strive to recognize each employee's efforts and contributions through frequent praise and individual recognition. Here, you’ll find more than just another resort job. In addition to excellent benefits, salaries and a supportive and welcoming work environment, a job at Heron Island Resort offers abundant opportunity for advancement.  If you would like to express an interest in working at Heron Island, please email an up-to-date resume and covering letter to: [email protected].